Does osteoporosis affect my teeth and jaws? Osteoporosis is a common disease in Australia with 1.2 million people estimated to have osteoporosis and further 6.3 million with low bone density. Whilst this disease can affect any bone in the body, it is the bones in the hip, spine, and wrist that are most often affected. However, there is some evidence to suggest that it can affect the bone in your jaw that holds your teeth into place, leading to increased risk of tooth loss, especially when there is also gum disease present. Osteoporosis does not directly affect the health of your teeth, however it is actually some of the medications and treatments for osteoporosis that can have some very important and potentially damaging side effects. 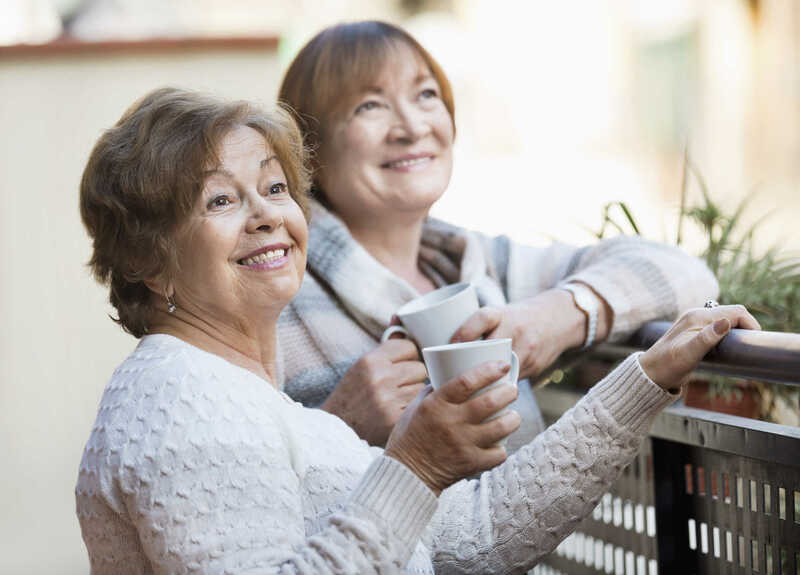 There are two main groups of medications, often prescribed for the management of osteoporosis, that can affect your dental treatment options – bisphosphonates (e.g. Fosamax® or Actonel® taken as a once a week tablet) or denosumab (e.g. Prolia® given as a six-monthly injection). In a nutshell, these medications can affect the way the bone in your jaw heals after an extraction or other oral surgery. Whilst the overall risk is low, these medications can lead to a severe complication in some patients called bisphosphonate related osteonecrosis of the jaw (BRONJ), which can result in a portion of the jaw bone dying after surgery. Prior to commencing these medications, you should have a thorough dental examination and full x-ray screening to determine if there are any dental conditions present that may require surgery. These conditions are then best addressed prior to commencing these medications. Once you have commenced these medications, your Medland Dentist will explain all of your treatment options with you should a dental problem arrive. Whilst it is not impossible to have oral surgery after commencing these medications, it is best to avoid it where possible to avoid the risk of BRONJ, so often root canal treatment is preferable to a surgical extraction. Medland Dental always encourages a strong preventative and proactive approach to dental conditions, and your Medland Dentist will assist you to avoid problems developing. If a surgical extraction is unavoidable, you will usually be referred to an oral and maxillofacial surgeon for management.